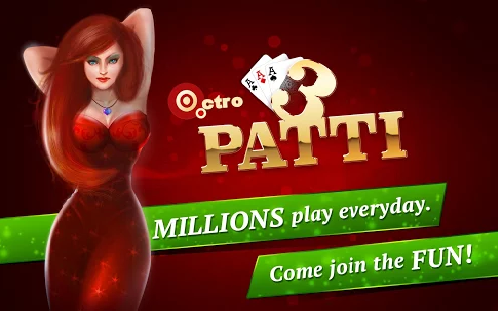 The Teen Patti – Indian Poker game comes under Android Casino Games, is introduced by Octro , gaining more popularity day by day. The Teen Patti is card game which can be played online with or without Facebook account among other real people. The game is full of excitement and addiction. In this tutorial I have provided you Apk file for Teen Patti Android Game. The game is all about playing the cards online. Utmost 5 players can play Teen Patti Indian Poker is three cards game at once on the same table. You can play Teen Patti Live and compete with your friends. 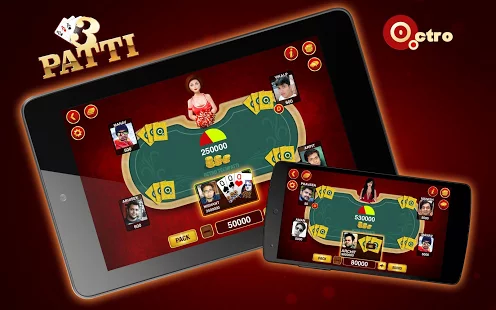 In the Teen Patti – Indian Poker game you have to play “chaal” if you have the good card such pure sequence, trail and color else you can pack the game. In game’s start up window, you will find the ranking of the cards from high to low. You can read the whole rules there if you have any kind of doubt. You will get 10,000 free chips on download of the Teen Patti – Indian Poker game. You can also create your own table to invite your Facebook friend or you can play with millions of real players from around the world. To give this game a new taste, 100s of smiles are also included with Teen Patti – Indian Poke. To raise the difficulty level you can set minimum boot amount on your table. The more interesting thing is in Teen Patti game; you can win or lose chips nothing else. The chips are not real just virtual money that can be bought from the game options. In the Teen Patti game you win or lose chips nothing else. No chips are real; it is just virtual money that can be bought from game options. Hereby I am providing a link , bu which you can directly download apk file of Teen patti. Beginner or a Pro – advanced matchmaking that finds you the right table. Do invite, chat and play with your friends from Facebook and other real players. Get the free chips everyday with daily bonuses. Graphics and sound quality is amazing. Live-in games chat and exchange your gifts. See the leader boards and achievements and find your position. You can choose from a selection of themes to match your mood. You can choose from a wide variety of avatars or import your own picture from the Facebook. You can play the tournaments and can compete with your friends. Easily add your Facebook friends to play Teen Patti- Indian Poker or can play with other real players. The game is really awesome and full of excitement and fun. 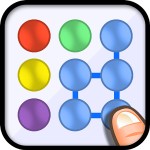 The game is user friendly but the one problem that I suffered from is game is very addictive. 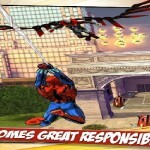 You will find the good sound, graphics are tremendous and good thing is you can play it from anywhere. 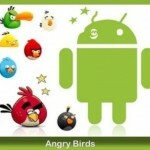 Overall the Teen Patti Game for android, Indian Poker game is fantastic. Just download Teen patti Game and enjoy this Indian Poker game. If you any query regarding the post or any information that you want share about this game then you can mention it in comments. Get smart, make money on the Go!